There's still time to add to this year's #ride5000miles totals, but there's no harm in planning ahead and thinking about 2019. If you fancy something a bit different with a real sense of adventure then look no further. "If gigantic, all-terrain bikes announce you’ve a tiny willy, then Honda Monkey bikes say you’re hung like a donkey," say The Adventurists, organisers of the Monkey Run that carves through Romania next year. One of its many charity rallies, it promises ridiculous hilarity on inappropriate bikes. 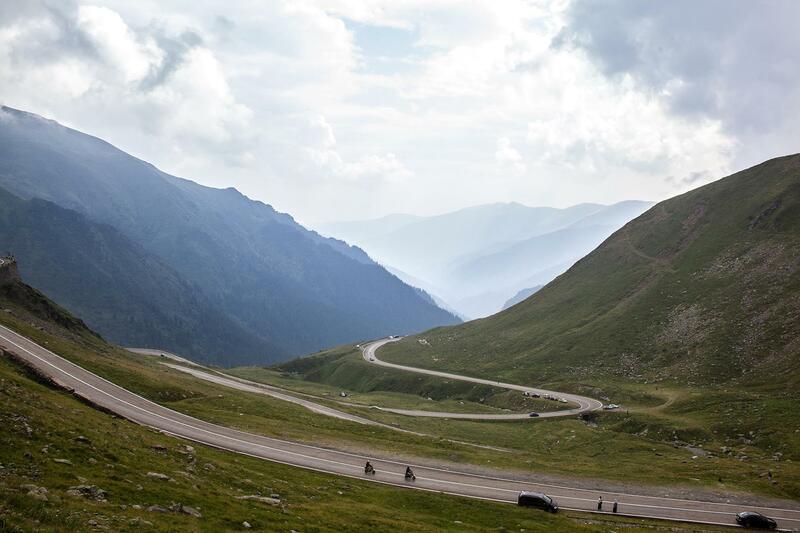 The route takes in the Transfaragasan Highway and Dracula’s Castle, but participants are actively encouraged to get lost as much as possible. 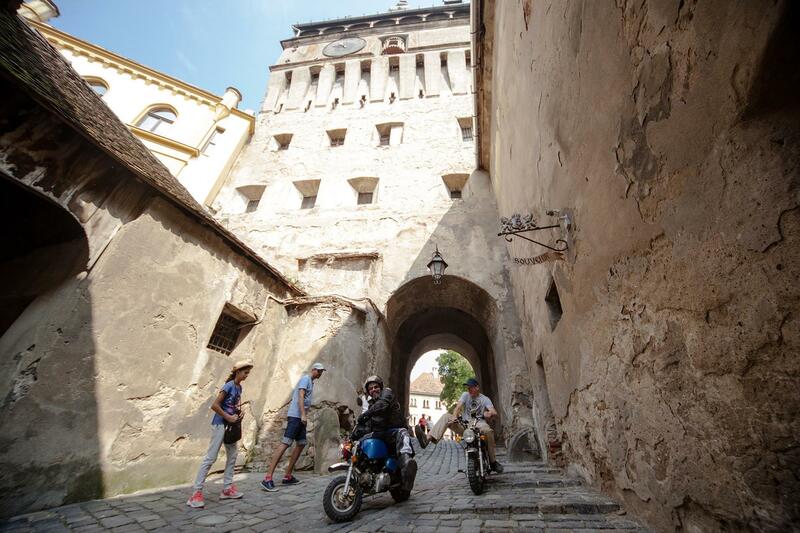 Using 50cc Honda Monkey bikes, participants must make their way from a launch party in the city of Sighetu Marmatiei, near the Ukrainian border, to a second party at a top secret and currently undisclosed location. "The idea of the Monkey Runs is to give people a true adventure that allows them to get under the skin of the country in a way that a normal holiday wouldn’t," say the Adventurists. "We believe the world is far too safe and organised, that we’ve come to live in ever decreasing circles of freedom. Fear of litigation, greed and a spineless refusal to take responsibility for ourselves have robbed us of one of the most interesting things in life: the unexpected." The Adventurists are better known for organising trips like the Mongol Rally and the Icarus Trophy (the world’s only long-distance paramotoring race), and although the Monkey Run may seem silly in comparison, there’s a benevolent philosophy behind the concept. "It forces you to be lost, to not know what’s around the next corner, to embrace the unknown. If nothing else, the fact that the bikes are bound to break down at some point means you’ll have to engage with the locals and you’ll bring a smile to everyone’s face as you ride past at shin level." If you want to get involved, head over to the Monkey Run website to find out how. If the European trip isn’t adventurous enough for you, there’s also versions in Peru and Morocco.